Product prices and availability are accurate as of 2019-04-13 09:38:45 UTC and are subject to change. Any price and availability information displayed on http://www.amazon.com/ at the time of purchase will apply to the purchase of this product. 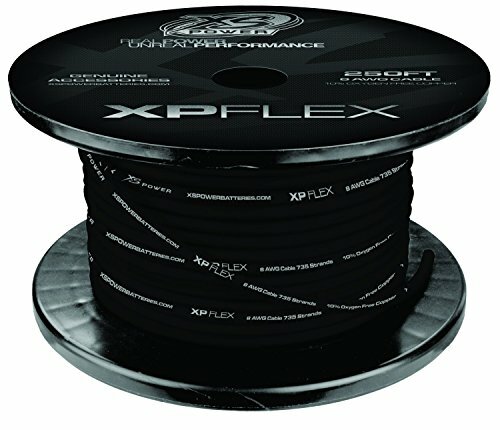 XP Flex Cable True AWG cable. 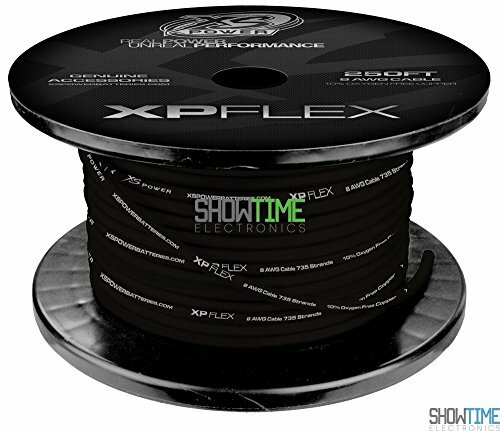 The XP Flex Cable is also designed to be super flexible and easy to use in any installation. 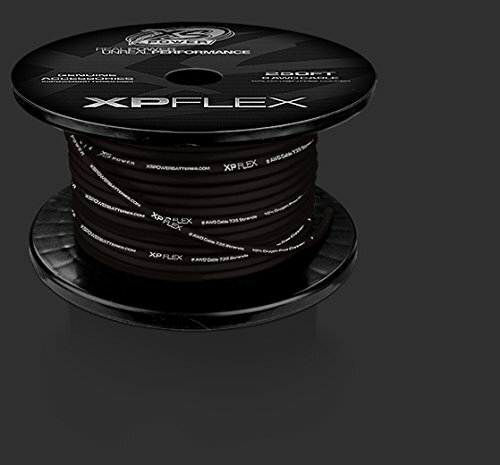 XP Flex is available in 250ft spools and 1ft increments.